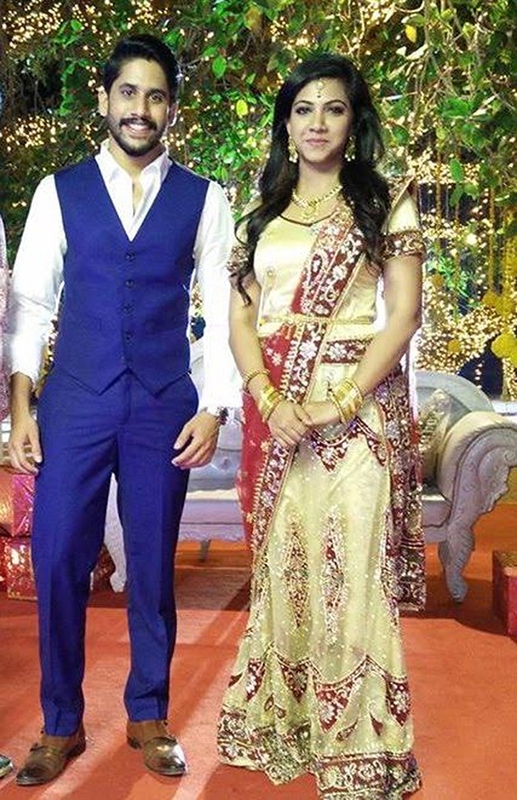 The wedding picture of Akkineni Naga Chaitanya and Malayalam actress Madonna Sebastian is going viral on social media. For his forthcoming film ‘Premam’, the Telugu remake of the Malayalam blockbuster hit of the same name, Naga Chaitanya has shot for this wedding scene in Goa with the major cast of the film taking part in the shooting. Madonna is reprising her role from the Malayalam version. Anupama Parameswaran is also reprising her character from the Malayalam version. The character of Sai Pallavi is being essayed by Shruti Haasan for the Telugu version. 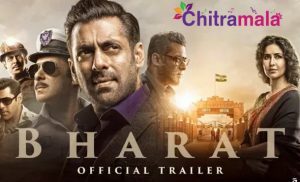 In fact, Shruti Haasan is playing the leading lady of Premam then did Naga Chaitanya marry Madonna Sebastian? One has to see the romantic drama to find out. ‘Karthikeya’ fame Chandoo Mondeti is the director of this romantic drama starring Naga Chaitanya in three different looks.